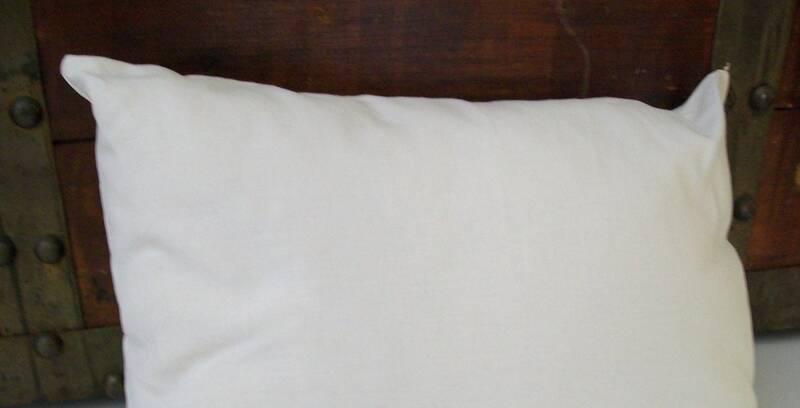 This is the perfect pillow insert for your toddler or for a travel pillow! 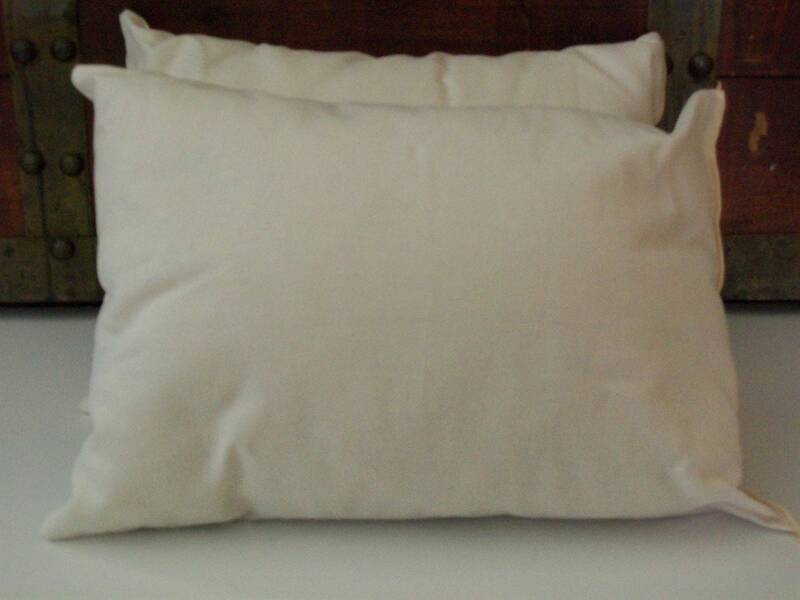 Dimensions are 12" x 16"
The pillow is filled with natural eco-wool. This is wool from sheep raised in the Pacific Northwest and the wool does not contain any chemicals, dyes, bleaches, or fire retardants. It is encased in an organic cotton fabric (non-removable). Pillow is spot clean only. Refresh by airing in the sun. We currently accept payment through Direct Checkout or Paypal! The time needed to prepare items for shipping varies. For details please see the individual items, however here are some guidelines. For items noted "ready to ship" the items will ship in 1-3 days. Because we have so many fabrics and choices, many of our items are made at the time of order and ship in 1-2 weeks. Sets and large orders will take longer and shipping time will be determined with the customer. Please contact us for any questions about shipping timeframes. We offer free shipping to the US on many items. If there is not shipping included in the listing for shipping outside the US, please contact us to arrange shipping. We will do our best to meet the shipping estimates, but cannot guarantee them. Actually delivery time will depend on the shipping method. We are not responsible for lost or damaged items. Shipping insurance is available upon request. For shipping concerns or questions please contact us. Items must not be washed or used prior to return. Returned items may be subject to a restocking fee of 10% - 20%. Unless an item is defective or the wrong item was shipped, return shipping will be the responsibility of the buyer. We do our best to provide our customers with the most accurate photographs and descriptions of fabrics and products, however, please allow for some variations due to the color displays of different monitors. If you have specific concerns about a fabric, please contact us to be sure we can provide you with what you need. All of our products have been made in a smoke-free environment. 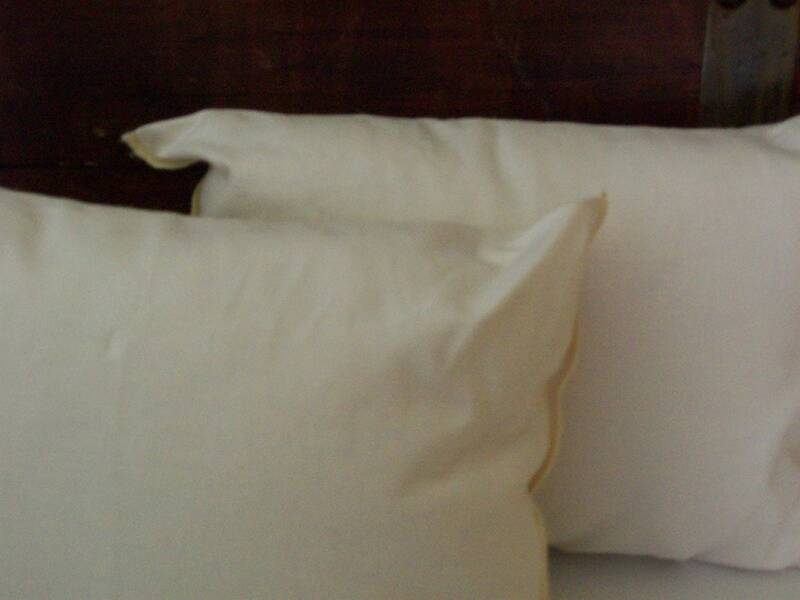 All of our fabrics have been prewashed to prevent shrinkage, in a hypoallergenic, fragrance-free detergent. We will only use your shipping and billing address and contact information to communicate with you about your order, to fulfill your order and for legal reasons (like paying taxes). To fulfill your order, you must provide our shop with certain information (which you authorized Etsy to provide to us), such as your name, email address, postal address, payment information, and the details of the product that you’re ordering. You may also choose to provide with additional personal information (for a custom order, for example), if you contact us directly. - Change, restrict, delete. You may also have rights to change, restrict our use of, or delete your personal information. Absent exceptional circumstances (like where I we are required to store data for legal reasons) we will generally delete your personal information upon request. 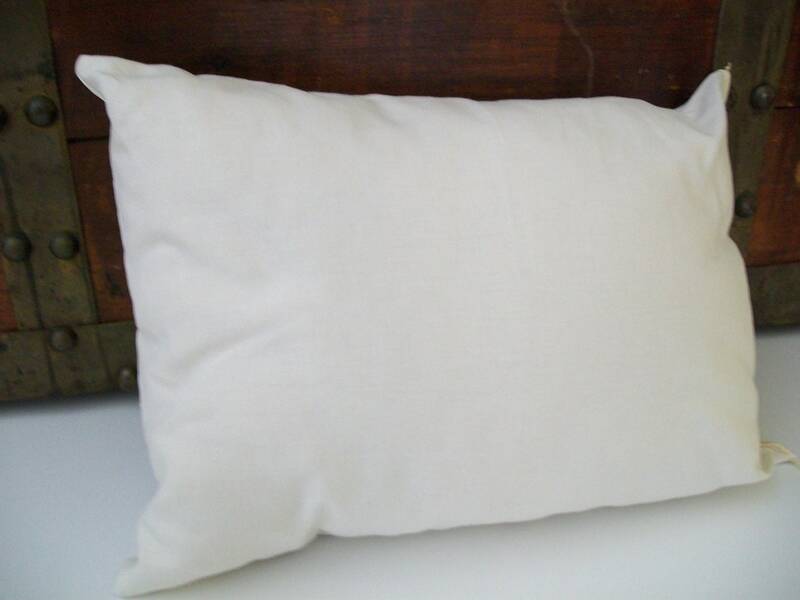 Wonderful, high quality pillow!! I am extremely pleased with this pillow that I bought for my son. It is very affordable and arrived quickly. I will not hesitate to buy from this shop again in the future. Thanks!! I haven't introduced the pillow to my 2 year old yet because we are waiting to move her to a big girl bed next month but the quality is great!